People are looking to cash in on this rare Air Jordan. When news broke this week of the limited "Satin" Air Jordan 1 release, it was immediately assumed that a good amount of the 501 pairs made would be scooped up by resellers looking to turn the sneakers around for profit. Indeed, the shoes have already hit hard at auction sites and consignment stores. 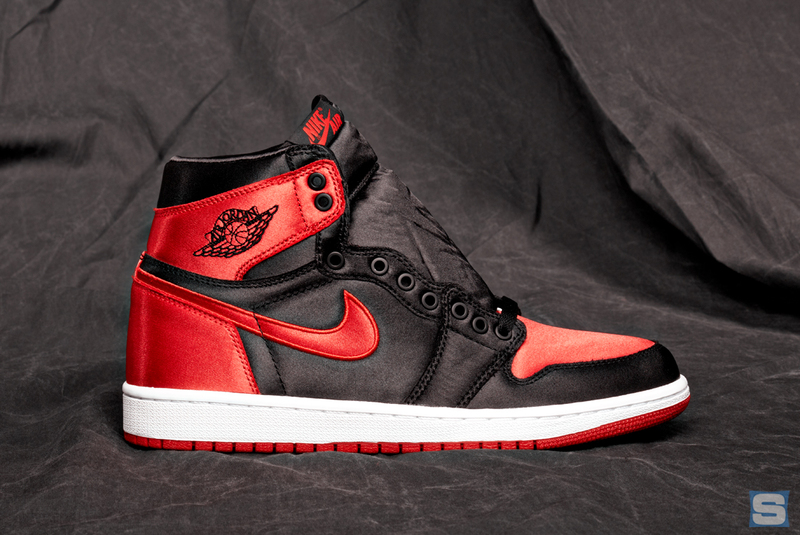 How much is the "Satin" Air Jordan 1 selling for? 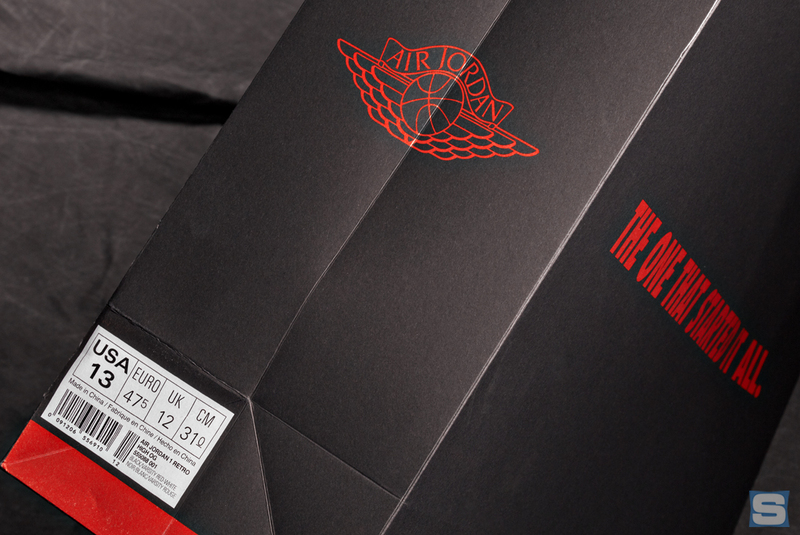 Both Flight Club and Stadium Goods have the sneakers listed right around the $2,000 range, while $1,900 looks to be the average going rate on eBay. StockX, which aggregates prices from the aforementioned platforms and more, lists the current average selling price at $1,961. This Air Jordan 1 was released exclusively in New York City on Oct. 18 at a special pop-up celebrating Michael Jordan's first signature sneaker. 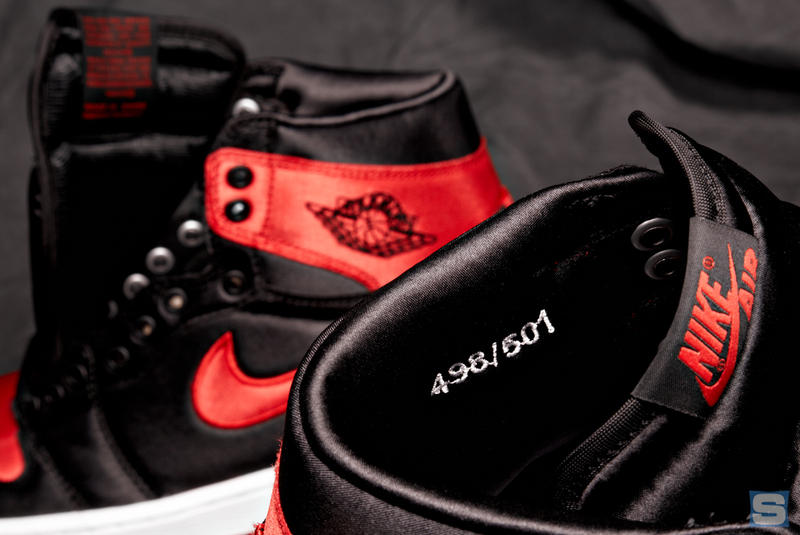 The "Satin" Air Jordan 1 originally retailed for $175. 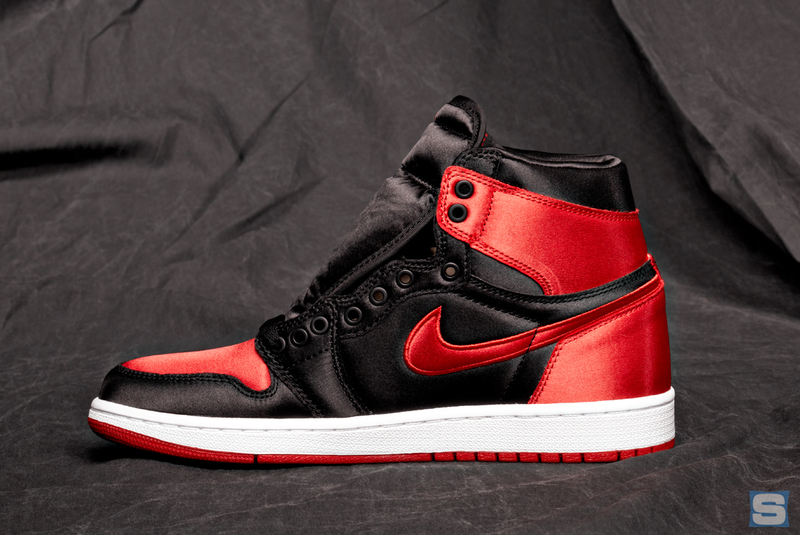 Complementing the shoes were even more limited pieces of satin Air Jordan apparel only available at the pop-up. Enjoy this rare in-depth look at the "Satin" Air Jordan 1, one of this year's most limited and unexpected Air Jordan releases that's quickly turning into one of its most profitable ones.